Cider making in Chulmleigh Devon using oat straw. Apple crusher (Scratter) powered by a Lister A engine. 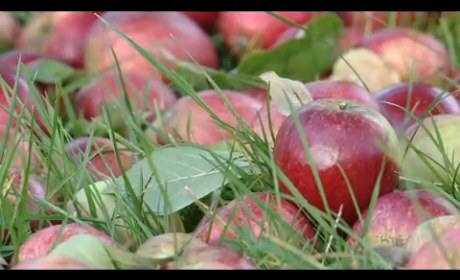 A video of Tricky cider, making hand crafted Somerset cider. Henrietta Lovell meets Julian Temperley, master cider-maker, apple brandy distiller and proprietor of the award-winning Somerset Distillery. They discuss what makes traditional cider what it is, and discuss what is cider brandy. A well structured video exploring perry pears and making cider with Tom Oliver of Oliver’s cider in Hereforshire.